Set over 3 floors and with far reaching views across Studley this is a beautifully presented and spacious family home. 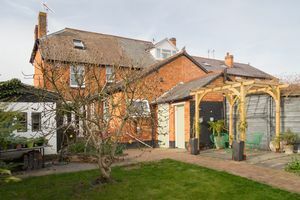 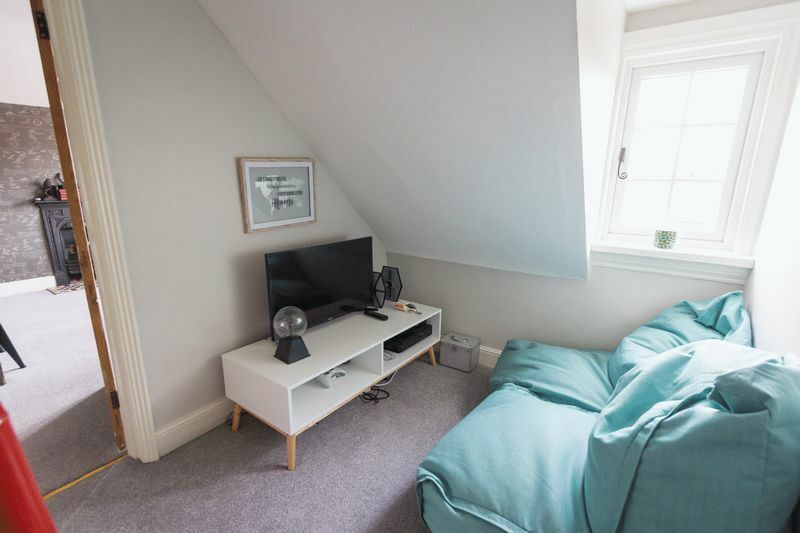 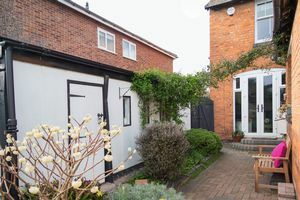 Located close to the heart of the village and within walking distance of the schools we are excited to offer this property to let. 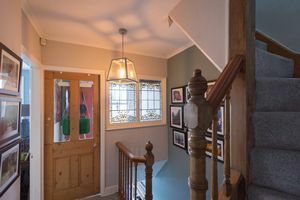 From the impressive entrance is a welcoming and good sized hall with beautiful original flooring. 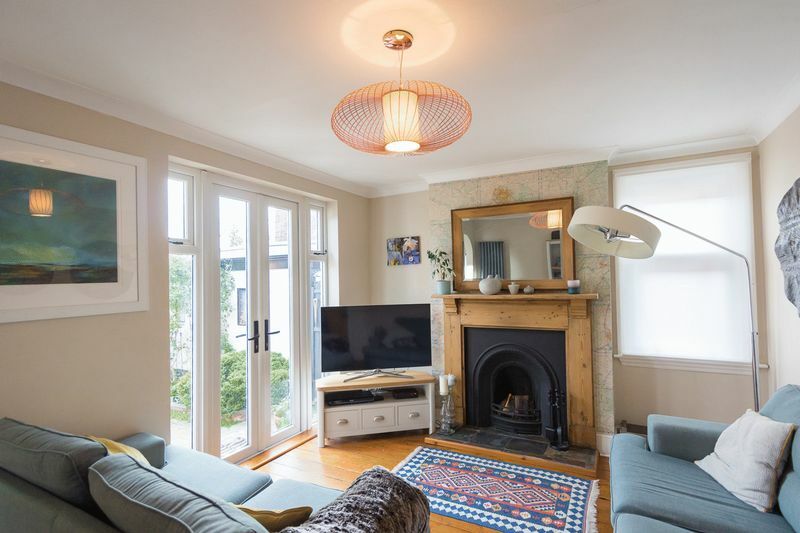 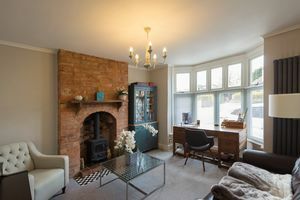 The front living room has original features and offers the flexibility to use as both dinning or living space. The 2nd living area offers the same flexibility although is larger in size and with patio door leading to the large garden. The kitchen is really the heart of this home, mixing modern fittings with the more traditional Belfast sink. 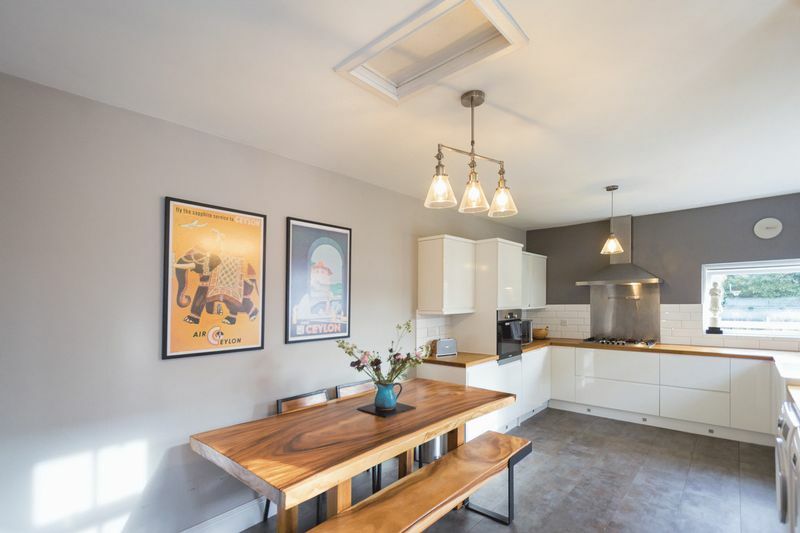 There is plenty of room for a family dining area within the kitchen. 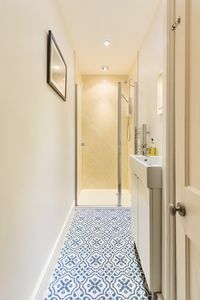 In addition there is also a useful shower room to the ground floor. From the kitchen the door leads to the large garden, Laid to both patio and lawn. There is a BBQ area, storage and a well stocked garden......even a fig tree! 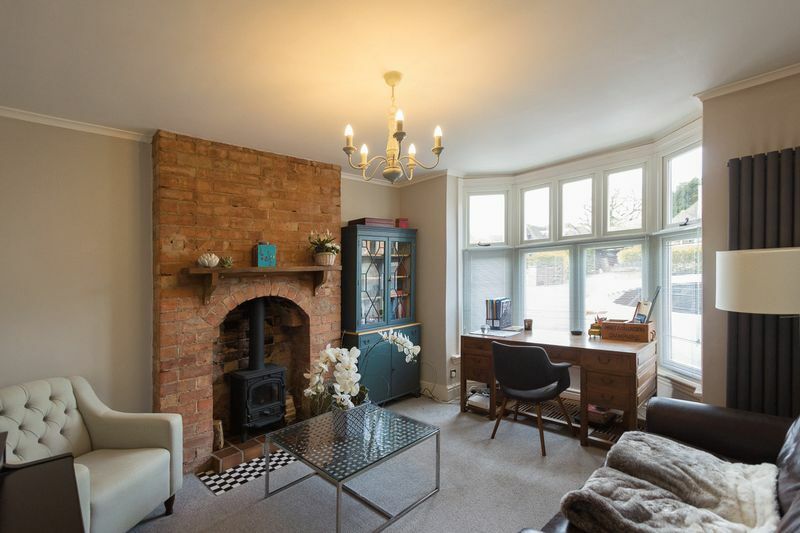 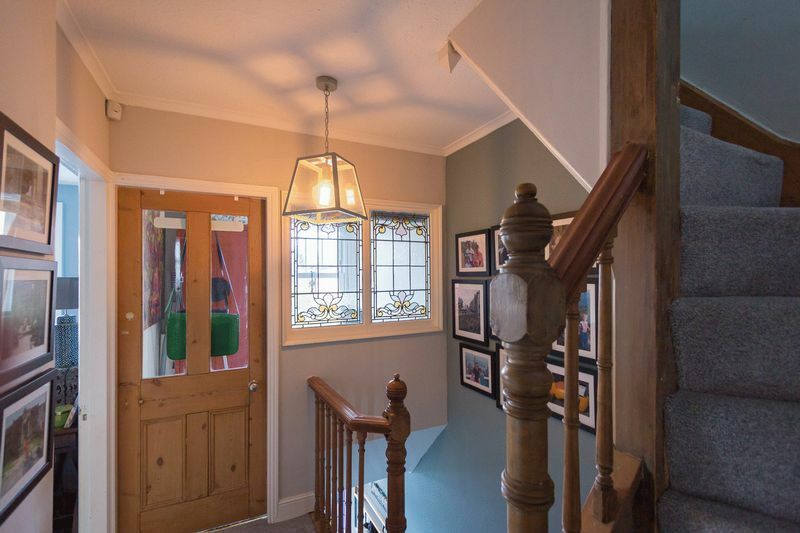 Upstairs to the first floor are two large double bedrooms with original features. There is a useful office space and also the family bathroom. 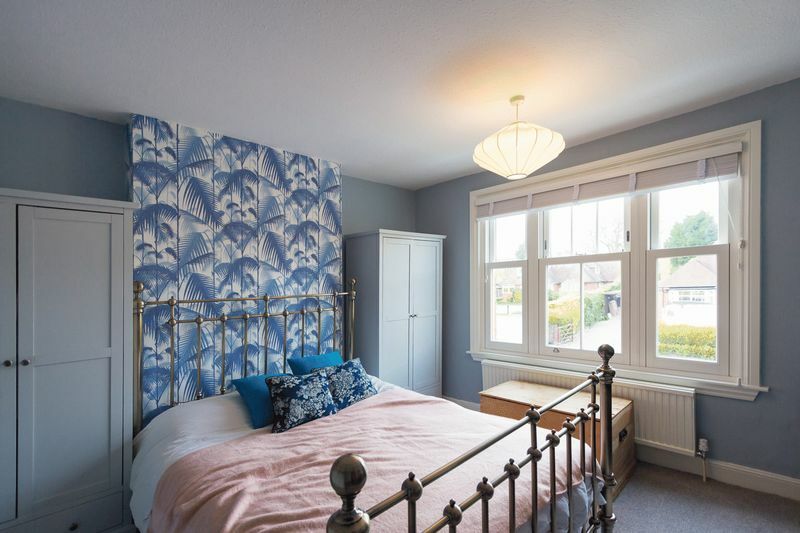 On the top floor are 2 further double bedrooms, the rear with far reaching viewings over Studley. 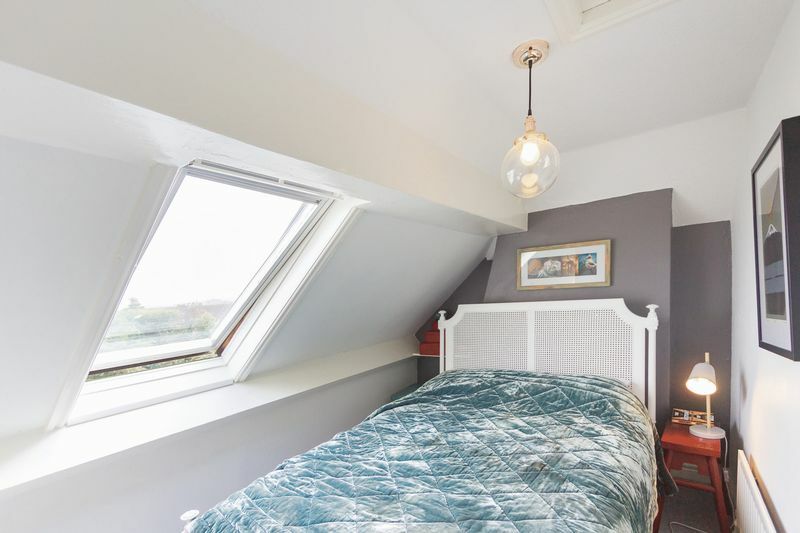 With the added benefit of a snug adjoining bedroom 3. 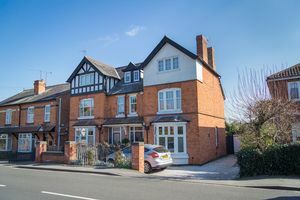 Rent £1,550.00 PCM Deposit £2,325.00 Available from 1st July.